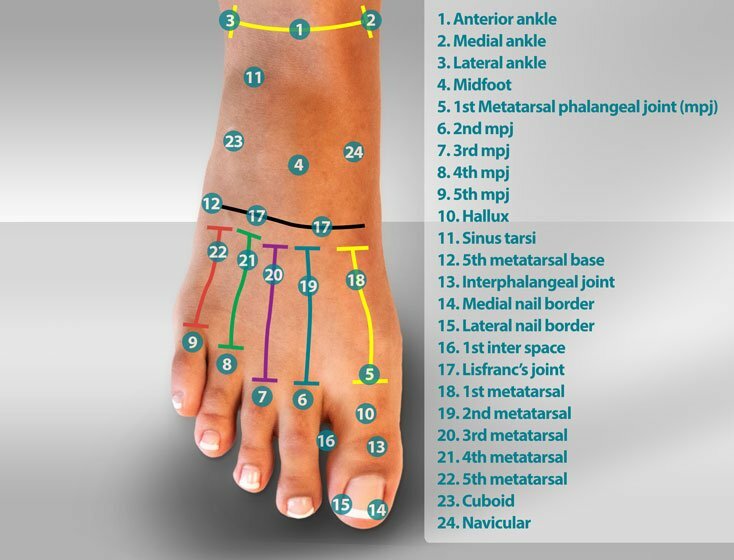 Previous Post Fungal Toe Nail Treatment – the two step method Next Post Metatarsalgia – what is it and how is it treated? What is accessory navicular pain and how is it treated? 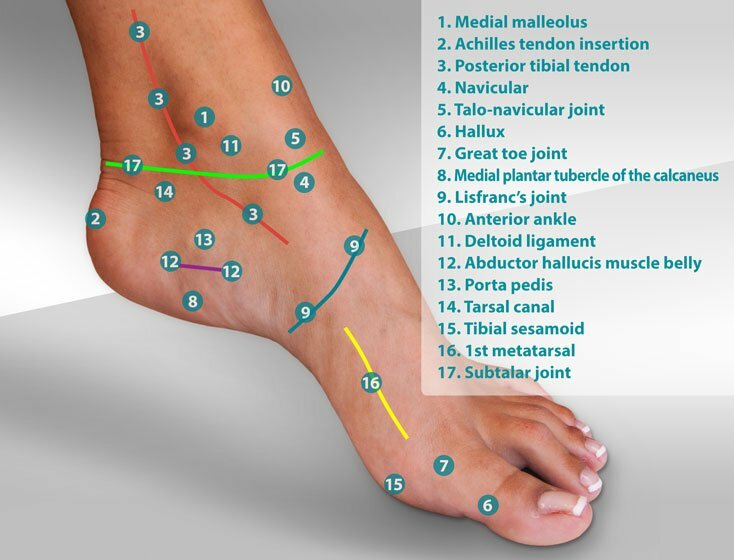 What products are used to treat accessory navicular pain? The navicular is often called the keystone of the arch. The navicular articulates with the talus (art of the ankle) and the cuneiform bones. The posterior tibial tendon inserts in the medial and plantar aspect of the navicular. The posterior tibial tendon acts to plantarflex the foot (toes away from the arch) and lift the arch. 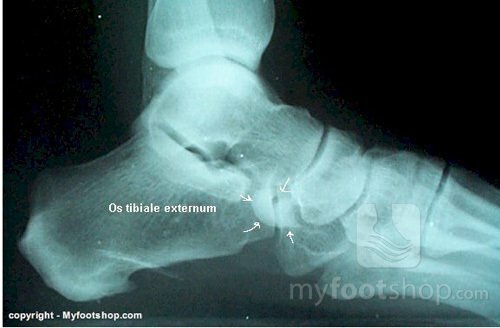 In less than 20% of the general population, an accessory bone called the accessory navicular (also called the os tibiale externum) acts to facilitate motion around the navicular. What’s the purpose of the accessory navicular? Think of the accessory navicular as acting much like the knee cap. Tendons are an extension of a muscle. When the muscle fires, the tendon pulls and creates action. In the case of the knee cap (patella), the knee cap helps to facilitate the transfer of that muscle energy from the calf to extend the knee and lift the leg. Without the knee cap, the tendon would wear and fail. Therefore, the purpose of an accessory bone like the knee cap or accessory navicular is to facilitate the transfer of muscle and tendon force around a corner, creating action in a direction other than direct pull by the muscle and tendon. The accessory navicular can present with two types of pain. In cases of a flat foot, the accessory navicular presses against the wall of the shoe causing pain. Think square peg and round hole where the square peg is the foot and accessory navicular and the shoe is the round hole. It’s just poor fit. Let’s call this type of accessory navicular pain type one pain. Type one pain is usually more pronounced when wearing shoes. The second type of pain we’ll see with an accessory navicular is pain due to inflammation between the accessory navicular and the navicular itself. Many of us are familiar with knee pain due to rough cartilage on the back of the knee cap. This condition is called chondromalacia patella. I’ve never heard the term used before, but type two accessory navicular pain, caused by inflammation of the interface between the accessory navicular and navicular, could also be called chondromalacia navicular. But for sake of this article, let’s just call it type two accessory navicular pain. Type one accessory navicular pain is treated by off-loading direct pressure to the accessory navicular. This can be done with adhesive backed felt padding in the shoe. 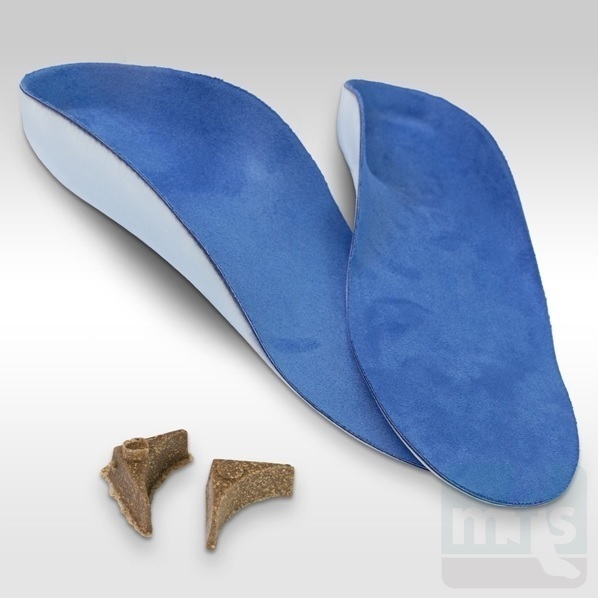 Depending upon the needed thickness, use a split 1/8 inch thick Tongue Pad or a 1/4 inch thick Felt Metatarsal Pad, using scissors to craft the pad in a way that allows for off-loading of the accessory navicular. Type two accessory navicular pain may be isolated or found in conjunction with type one accessory navicular pain. 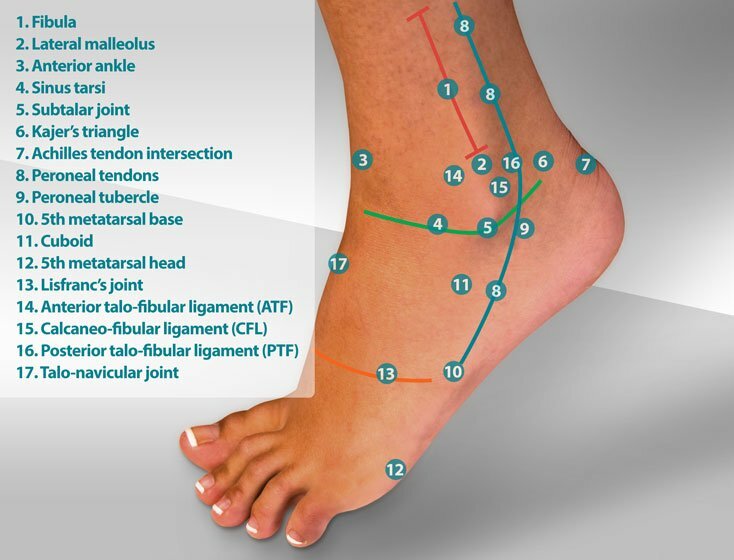 In type two, strain on the tendon and motion between the navicular and accessory navicular are the primary causes pain. This pain can be treated with arch support. For flat to moderate arch height, I use the Comfo Arch Support. For a higher arch, I default to the Comfo-High Arch Insole. Both the Comfo arch and the Comfo-High Arch Insole will conform to the shape of the navicular. In cases of combined type one and type two accessory navicular pain, a combination of arch support and padding may be required. Some cases of accessory navicular pain fail to respond to the conservative care measure described above. In those cases, surgical excision of the accessory navicular may be required. The steps used to excise the accessory navicular are described in our article of posterior tibial tendon dysfunction.